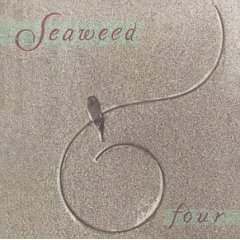 Lead vocalist Aaron Stauffer along with best friend, guitarist Clint Werner, formed Seaweed in Tacoma with their other high school buddies, Wade Neal, John Atkins and Bob Bulgrien. 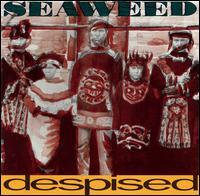 They signed to Sub Pop and released "Despised", produced by Jack Endino, who also assisted the band with their next release on Sub Pop, "Weak". 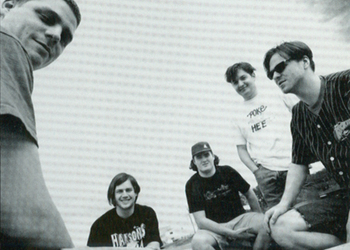 In 1993, their version of "Go Your Own Way" was spotlighted in the movie "Clerks", giving them added exposure prior to the release of their final project for Sub Pop, "Four". 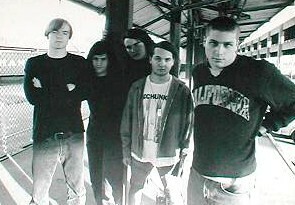 Their one record with the label Hollywood, "Spanaway", didn't live up to expectations and the band released their last project on "Merge" and then called it quits in 1999. 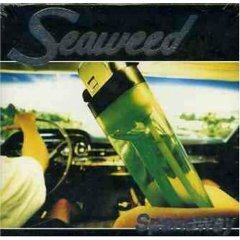 Seaweed re-united and took the stage in the 2007 "Bumbershoot" Festival in Seattle. The four original members were joined on drums by Jesse Fox. A new album is in the creative stages. 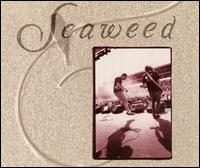 Thier first EP, recorded in late 1989/early 1990 and released on Tupelo. Click To Buy It! 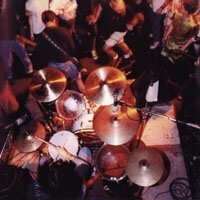 Their first full-length project, produced by Jack Endino and released on Sub Pop. Click To Buy It! Jack Endino returns to produce the bands second album on Sub Pop. Click To Buy It! "Go Your Own Way" was featured in the movie "Clerks" giving the band big notice. Click To Buy It! 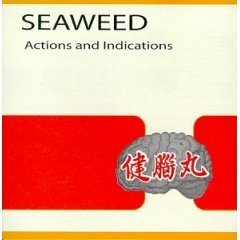 Seaweed produced their final project with Sub Pop themselves. "Losing Skin" grabbed some airplay. Click To Buy it! Their quick marriage to Hollywood Records gave us the single "Start With". Click To Buy It!